In the midst of white hot global competition for blockchain innovation and investment, the capital of financial services and fintech innovation in the southeastern U.S. is getting another feather in its cap. BTC Inc. announced today that its inaugural Distributed: Markets conference will be held in Atlanta, Georgia, February 27. The venue is The Ritz-Carlton, Atlanta. During the one day program, the organizers said they expect to draw more than 50 speakers from around the globe and North America, including five keynote presentations and a total 15 track sessions, all focused on blockchain and distributed ledger technology within the payments, capital markets, digital assets and insurance sectors. Nashville-based BTC Inc. said in a statement today that the event is designed to bring together a “key ecosystem of stakeholders to establish the framework for the adoption of blockchain technology” across payments and financial services. 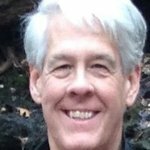 “With the prospects of sharply reduced costs across all industries, as well as the near certainty of disruption and disintermediation of many payments and financial services institutions, we’re confident Distributed: Markets will serve as the guide for this ecosystem as it transforms and evolves,” said David Bailey, CEO, BTC Inc. Prior to the event, there will be a 24-hour hackathon, the details of which will be announced closer to the event, BTC said in its announcement. 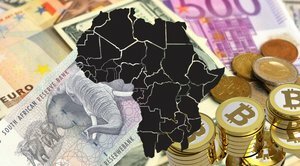 Fully 70 percent of U.S. financial transactions pass through enterprises located in Georgia and the State’s fintech sector generates more than $72 billion in total revenues, surpassed only by New York State and California, according to Georgia’s department of economic development. Roughly 100 FinTech companies are headquartered or have significant presence in Georgia, with six of the 10 largest US payment processing firms based in the state. These companies and others process over 118 billion transactions per year representing over $2 trillion of purchase volume annually, supporting nearly 4 million merchants, according to a State government website. This third major conference in the BTC Distributed series of conferences is expected to draw attendees nationally and internationally, as well as within the 5.5 million population of the Atlanta metro region. Earlier this year, BTC convened analogous events focused on Trade/Supply Chain and Health, in St. Louis and Nashville, respectively. “As distributed ledger technology continues to build momentum and dominate the conversations in fintech, partnerships between legacy financial institutions and blockchain trailblazers will be vital. Our goal is to make Distributed: Markets the platform for that to occur," said Distributed Programs Director, Tyler Evans, who is also CTO for BTC Inc.
“Atlanta is the payments capital of the world and the hottest city in fintech, making it a perfect location for no-holds-barred discussion of the state of our rapidly changing world as it relates to such key verticals as payments, capital markets, digital assets and insurance,” said Evans. 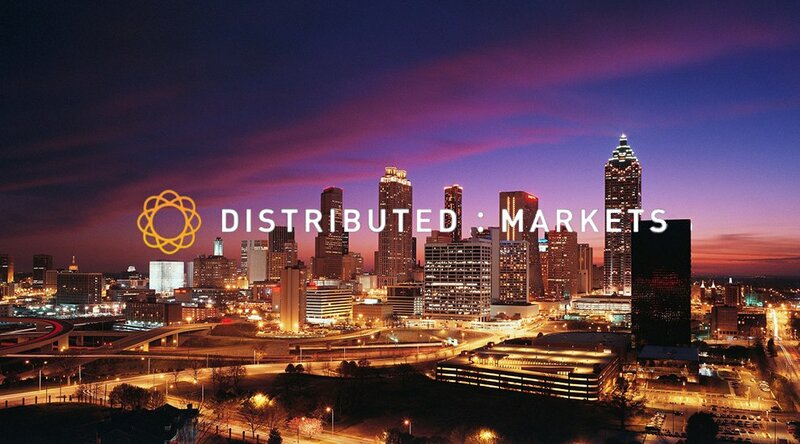 The Distributed: Markets conference is designed, produced and offered by BTC Inc., parent company of Bitcoin Magazine, Distributed, The Distributed Ledger, yBitcoin and other platforms. Distributed: Markets is one of a series of BTC Inc. events addressing important trends and developments in key industry verticals.